As the saying goes, necessity is the mother of all invention. 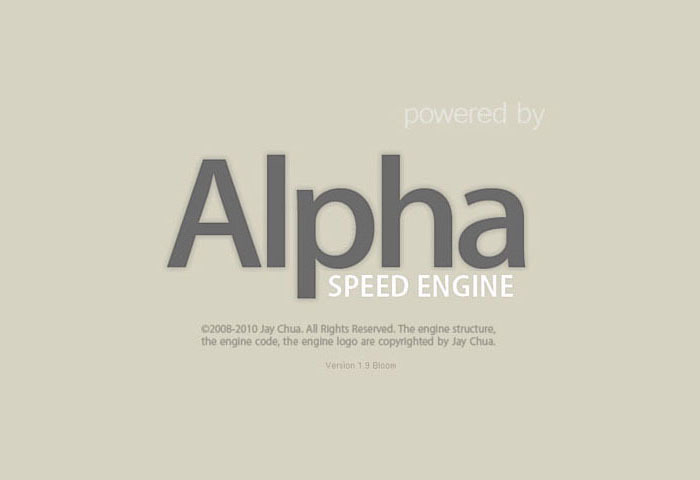 Alpha Speed Engine (ASE) was developed over the duration in my polytechnic years as a tool to help develop applications quickly for my assignments. It was created as many of the assignments that I have deal with requires similar resources and dependencies. It compelled me to develop a unified structure for it. As the assignments over the years demand more technologies to be integrated, what started as a small side project was developed into a multi-feature game engine. ASE was developed using a combination of GLUT, OPENGL and OPENAL libraries and was written in C++.